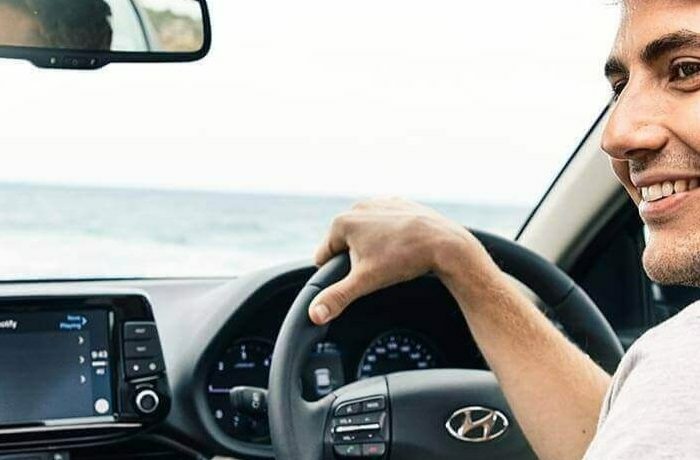 Stocking the full range of Hyundai vehicles in Warwick, the team at Black Hyundai Warwick are committed to providing you with the best service at all time. Whether you are looking to buy a New Hyundai, Demo Hyundai or Used Car, or looking to Service Your Hyundai, experience the Black Hyundai Warwick difference today. We pride ourselves on customer satisfaction, so if you would like more information about any of our Hyundai vehicles or services, please don’t hesitate to get in Contact with our friendly team today.